We’ll let you in on an insider secret: gaining the praise and accolades of your Christian friends isn’t so much about walking the walk as it is talking the talk. “Let no corrupting talk come out of your mouths, but only such as is good for building up, as fits the occasion, that it may give grace to those who hear” (Ephesians 4:29, ESV). The Bible also tells us that we ought to let our speech be “full of grace, seasoned with salt” so we will know how to answer those who oppose us (Colossians 4:6). Keeping an eye on our speech is important for Christians, because we know that we will give an account for “every careless word” that we speak (Matthew 12:36). The proper application of these verses and others like them is that you should try really hard to sound spiritual in your interactions with other Christians. Therefore, whether you’re dealing with Christians from your superawesome you-centric church in a small group setting or a one-on-one environment, you’re going to want to learn the language of true disciples: Christianese. Christianese is an ancient dialect of English that traces its roots all the way back to the 1950s. It’s a secret language known only to the superspiritual. When you can successfully carry on a full conversation in Christianese, you’ll know you have at long last entered the upper echelons of Christian spirituality. To get you started, here's a helpful translation guide containing some popular Christianese phrases. Memorize lots of bibley-sounding phrases, and season your conversations with them liberally. 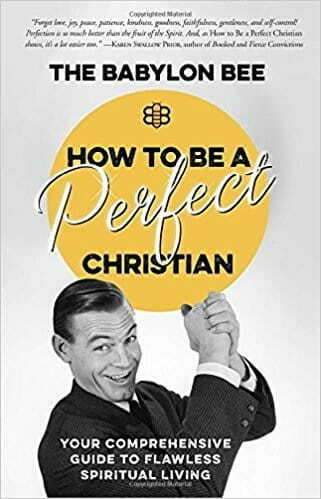 The perfect Christian will sound like a walking, talking Bible dictionary, effortlessly weaving totally meaningless words and phrases to accomplish the underlying purpose of impressing all his believing friends. While we could go on and on coaching you on all the ins and outs of keeping up appearances among your brothers and sisters in Christ, we’ll mention a final and essential element of doing life together: select a really holy-looking Bible to carry around. We’ll deal with the appropriate Bible translation a little later on. For now, the most important thing is to choose a massive, ornate Bible. We’re talking one that’s so heavy you need a caddy to carry it around for you. It definitely needs to have the words “Study Bible” embossed in gold on the cover, preferably the Ryrie, MacArthur, or Reformation varieties for maximum impact on those watching you. It should also have your name stamped on the cover. Not only will your Bible be returned to you if it gets misplaced, but a name imprinted in gold is as good as getting your name written in the Lamb’s Book of Life. It’s total assurance of salvation without having to worry about looking for the fruit of the Spirit in your life. Even ones that don’t seem to require an expensive study Bible the size of a compact car. A Bible app on your phone will not do. Well, maybe for those spiritual weaklings around you. But if you do end up needing to look up a verse, how will people know you’re reading the Bible and not just knocking out a few levels in the latest mobile game? Bringing your Bible to even the most secular-sounding events lets everyone know that it’s spiritual go time. It is on like Donkey Kong whenever you’re around. It doesn’t matter if you’re going to a church-sponsored baseball game, barbecue, or 5K run. Like a trusted sidekick, your largest, fanciest study Bible should be with you at all times. Now, friend, you have mastered the art of doing life together. 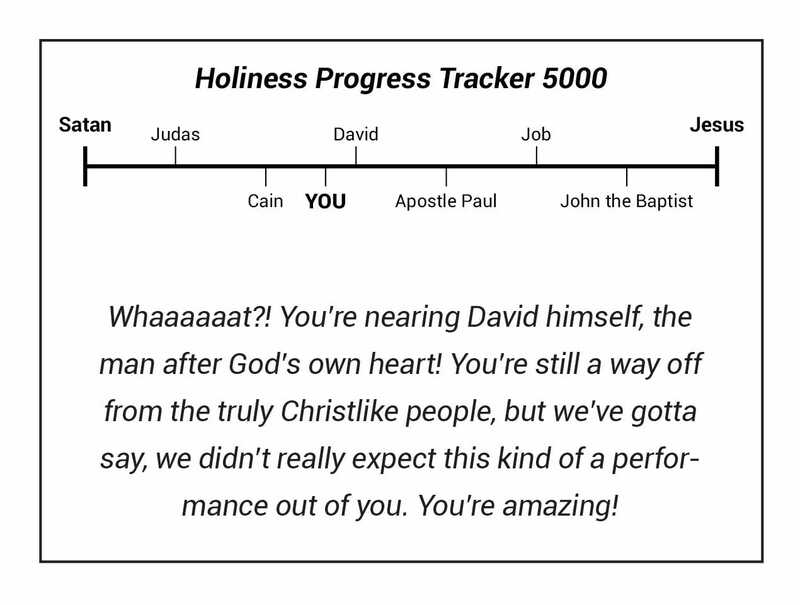 Let’s check in with the Holiness Tracker and see how you’re doing. Excerpted from: How to Be a Perfect Christian: Your Comprehensive Guide to Flawless Spiritual Living. Copyright © 2018 by The Babylon Bee. Published by Multnomah, an imprint of Penguin Random House LLC. For more information on The Babylon Bee, visit http://babylonbee.com/. 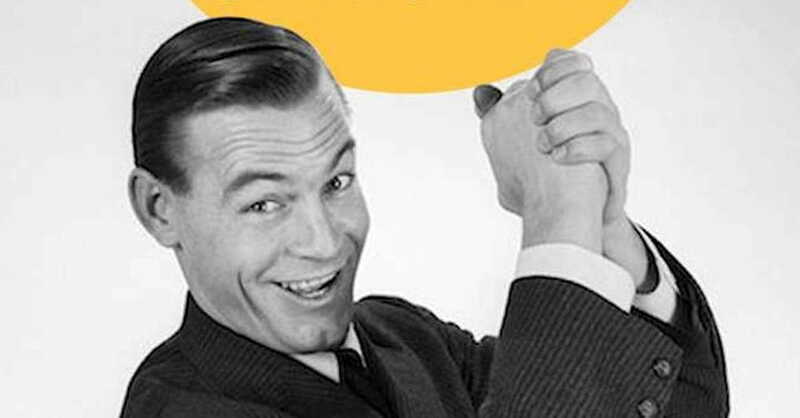 For more tongue-in-cheek articles on Crosswalk, check out How to Be a Better Boaster by David Murray, and How to Pray Like a Pharisee by Joe McKeever.